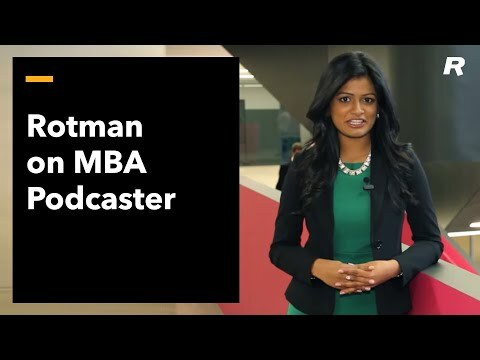 Located at the heart of one of the world's most dynamic and culturally diverse cities, the Rotman School is connected to the world through a network of business and research partners and globally-engaged alumni. We bring together the right minds, resources and support systems to ignite breakthrough solutions. Students starting or accelerating careers. Acclaimed teachers and innovative thinkers. Engaged and supportive research partners. Everyone in the Rotman community plays a role in magnifying our impact and upholding our strategic commitment "to inspire bold new thinking on the most pressing problems of our time." Our school is defined, first and foremost, by our students. Coming to our school with diverse backgrounds, education and experience, Rotman students go on to well-established companies, innovative start-ups, not-for-profits and the public sector. They make their mark. Their experience is delivered by a highly regarded faculty whose insights and scholarship resonate through the business community and beyond. And it's managed by a team who are dedicated to creating an ideal environment for learning, thinking and building long-term relationships. Companies and organizations recruiting high-calibre talent. C-suite executives seeking expert analysis and strategic thinking. Startups looking for vision anchored by solid business skills. Partners in initiatives aimed at driving business performance and economic growth. Academic collaborators in leading international research networks. Our thousands of Rotman alumni, who stay connected with their peers and share advice and opportunities as they pursue careers around the globe. Our purpose is to create value for business and society. Many distinct perspectives and initiatives come together at Rotman. All reflect our commitment to address the social and economic challenges that impede prosperity, globally and in our own backyard. We're guided in that mission by a set of shared values. Rotman is a diverse and inclusive community of students, faculty and staff of all backgrounds. We're united by our dedication to excellence in learning and collaborative research, and by our commitment to maintaining the highest standards of professional integrity. We may sometimes differ in our points of view - differences are the lifeblood of a great school - but we treat each other with civility and respect. 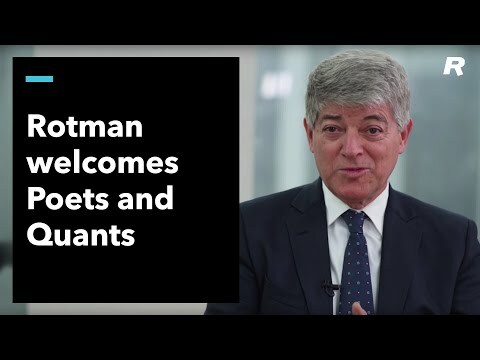 Our global reputation has been built by tens of thousands of students, graduates, faculty members and organizational leaders worldwide who've been enabled and empowered by the Rotman experience.